Peterborough 5day	Overall rating:	5	out of 5 based on 110	reviews. Choose a Monday to book your course! HOW YOU WILL SPEND YOUR NEXT 5 DAYS? 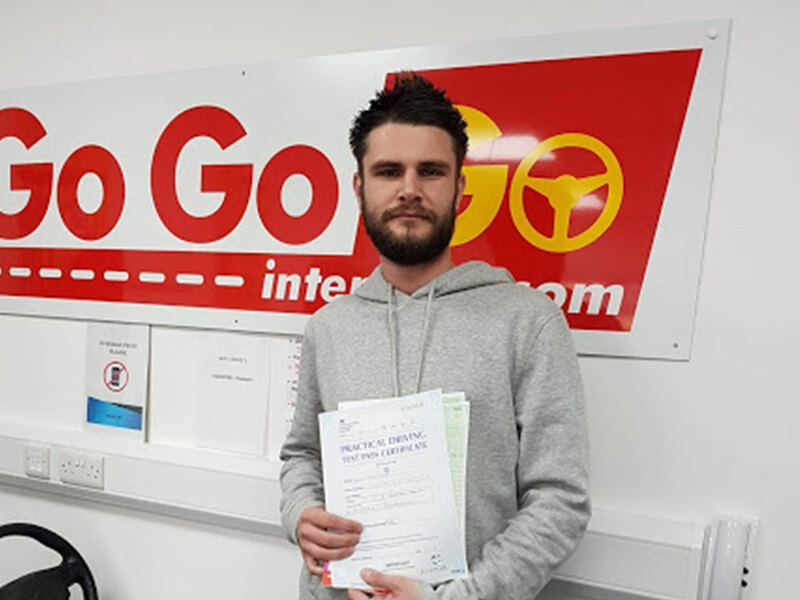 WHY NOT PASS YOUR DRIVING TEST WITH GOGOGO INTENSIVE! We aim to take you much further than the minimum test standard. You will be confident, safe and embrace continual improvement with our 5day driving teaching methods. Our 5 day driving courses run from 9.00am to 4.30pm, every Monday to Friday, in our very own driving school located in the heart of Peterborough’s city centre. When you arrive at the centre on Monday morning you will be fully briefed on the 5 day intensive course and introduced to your fully qualified course tutor. The morning sessions are classroom-based; where you will be preparing for your mock theory test and hazard perception with our instructor using the latest training techniques. You will take your theory test later on in the week when you have consistently passed your mock tests. Your actual theory test will be pre-booked on your behalf so you can swiftly progress with your driving lessons. The mid-morning and afternoon sessions are spent with your DSA approved driving instructor on a one-to-one basis. You will receive the highest quality training to prepare you for your practical test. After each day, you will return to the Peterborough training centre for feedback. If needed, we can adapt your lesson plan and fine-tune your training as necessary. Why choose GoGoGo Intensive for my 5day driving course? 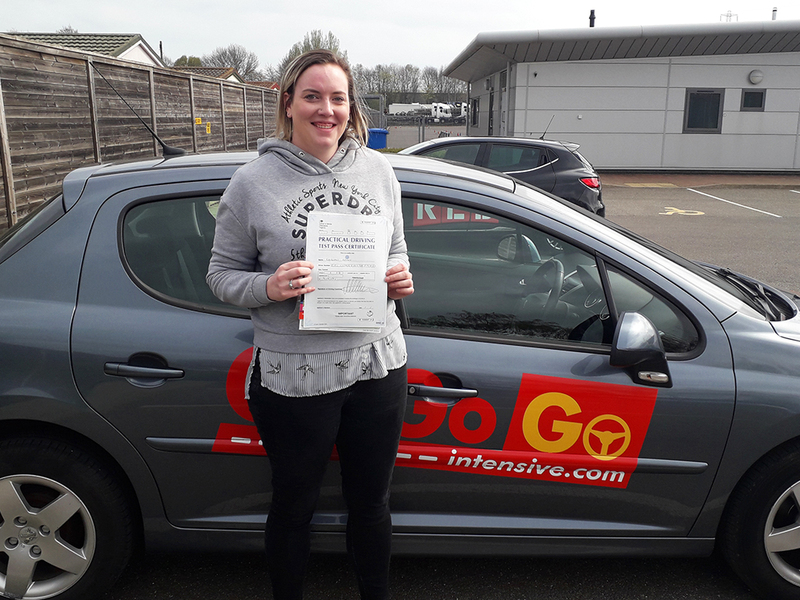 Our Peterborough 5 day driving course is the quickest and the most cost-effective way to pass your driving test and our very own training system has been developed by acknowledged experts – proven to work very effectively. Save time and money by passing your driving test in just 5 days from as little as £43 a month with our finance options. Broken down, the average cost of an hour’s driving lesson is £24, which works out to less than 2 hours a month! Don’t just take our word for it, take the word from our recent passes too! You will also receive on-the-road presentations and training on the elements of the practical test offering a more focused, practical and structured learning environment than weekly lessons. Alongside this, for the 5 days you are with us, you will spend more time actually driving a car and less time unnecessarily discussing lesson plans and theory. On top of this, we will fast-track your practical test so you really can pass your driving test in 5 days. Your learning over the 5 days you are with us is overseen by our Training Director and our Operations Director; both qualified driving examiners, and highly respected for their work with the Military Forces and the police. Both have been trained to the ultimate standard by which driving is measured. Alongside them, our highly trained staff, accompanied by our modern teaching techniques in our state of the art training centre, create the recipe for a successful driving course. 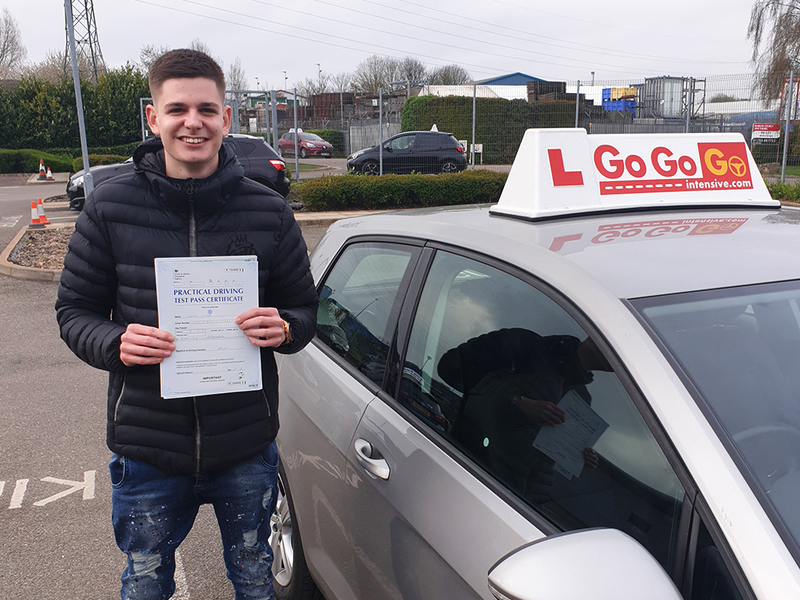 We are so confident that our driving courses equip you with adequate skills that should you be unfortunate and not pass either your theory or practical test then we will provide corrective lessons absolutely free. We believe that we cannot be any fairer than that. If you would like more information about our 5 day driving course in Peterborough, you can either give us a call on 01733 314151 or send us a message via. our contact form. Equally, if you would like to book your course now, visit our booking page and we’ll see you on Monday. We offer extremely competitive pricing and a personal service, which is vital to properly learning how to be a safe, competent driver. 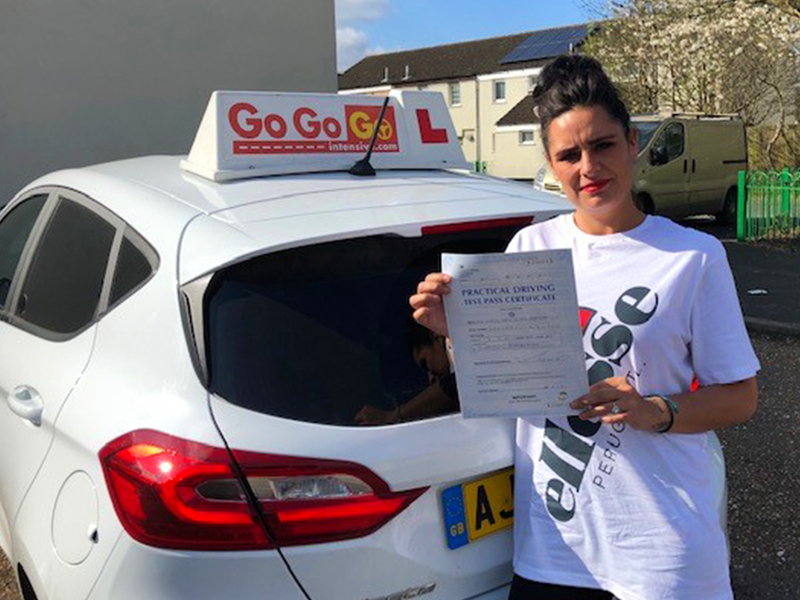 Find out more about why GoGoGo is the best 5day intensive driving course around. Go Go Go Intensive Limited is authorised and regulated by the Financial Conduct Authority (FRN 814107 GoGoGo Intensive Limited) and acts as a credit intermediary. Finance available subject to age and status. Terms and conditions apply. Copyright © 2019 GoGoGo Intensive. Web Design by .